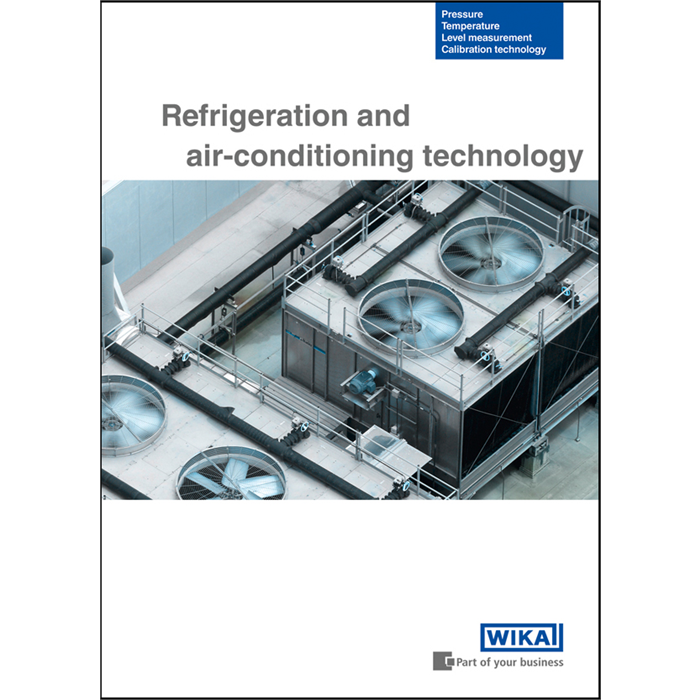 On the occasion of CHILLVENTA, WIKA has launched a new information brochure for manufacturers of refrigeration and air-conditioning equipment. In the 24-page booklet, the company presents its comprehensive, industry-specific range of instruments for pressure and temperature measurement. 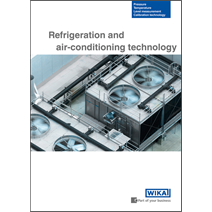 With reference to several application examples, such as "compressors" and “liquid-cooled condensers and evaporators", WIKA has documented its broad product portfolio. A variety of materials, components, process connections and safety standards enable tailored solutions for both domestic and international markets. Moreover, for control systems and solutions, WIKA has developed a new, mechatronic product line. There is even a calibration service on offer for operators of refrigeration and air-conditioning plants, which is also available on site. The new WIKA brochure can be ordered as a hard copy from the website, www.wika.com, or downloaded as a PDF file (under "Downloads"). 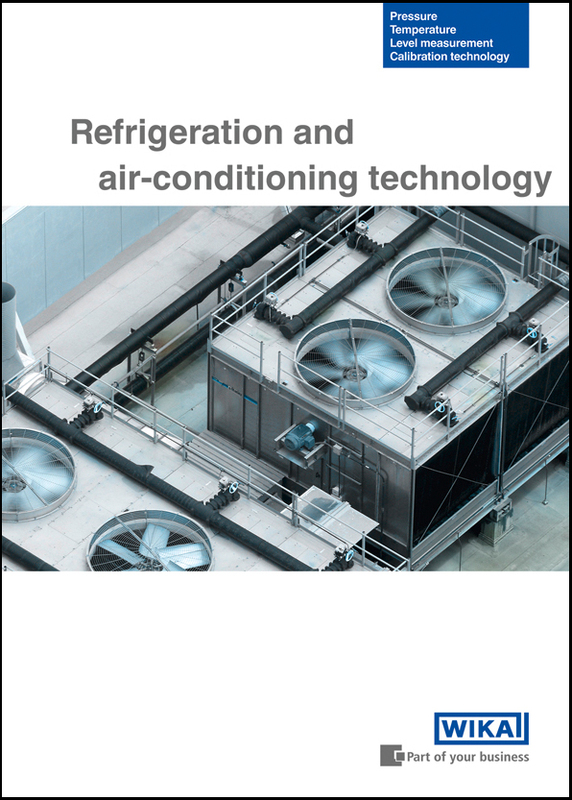 Key words: Brochure "Refrigeration and air-conditioning technology"